The Iranian Air Defense has conducted a test of the Russia-supplied S-300 long-range surface-to-air missile system, evaluating its performance in different combat scenarios. The drill was dubbed Damavand and was attended by senior military commanders and officials, Tasnim news agency reported. 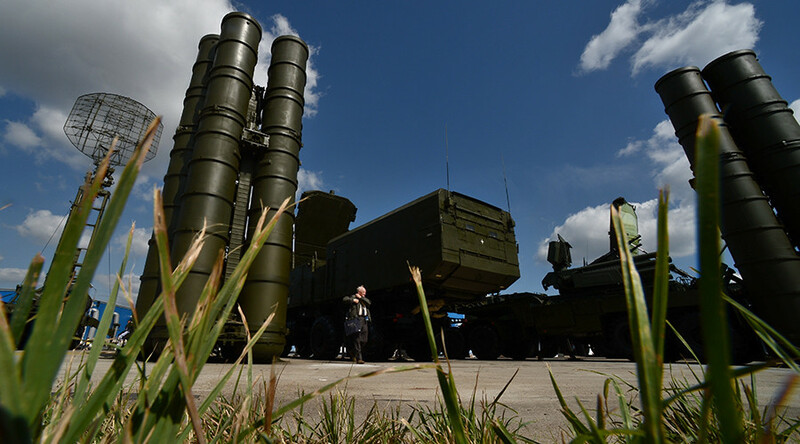 The Russian system was pitted against various aerial targets with small radar cross-section, including a ballistic missile, which the S-300 “smashed,” according to Air Defense Commander Brigadier General Farzad Esmaili. The Iranian military also ran a simulation of electronic warfare countermeasures to test the ability of the S-300 to lock on targets in difficult conditions. 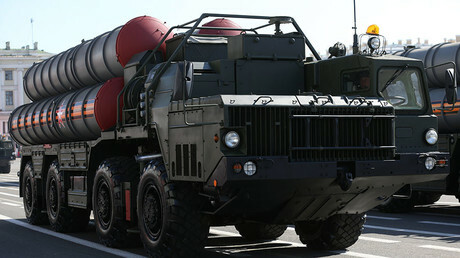 Tehran and Moscow signed a contract for the S-300 in 2007, but it was suspended in 2010 after the UN Security Council passed a resolution banning the sale of advanced weapons to the Islamic Republic. The restriction was lifted last year after Iran and six leading world powers signed a deal addressing concerns over Iran’s nuclear program. The development allowed Russia and Iran to renegotiate the terms of the almost decade-old contract, resolving a dispute over its suspension. Iran insists that its acquisition and development of better weapons like the S-300 is necessary to protect itself from potential military aggression. Tehran’s long-standing regional rivals include Israel and Saudi Arabia.